Equipment Rental Direct offers a large variety of forklift rentals in Corpus Christi, TX. We match you with our verified partners to help save you up to 20%. Note: Forklift Rentals in Corpus Christi are subject to availability. Request a quote to get current inventory and pricing. *Note, price is an average rate based on our forklift rental suppliers Nueces County. Renting forklifts in Corpus Christi, TX is quick and easy with Equipment Rental Direct. We pride ourselves on providing you the best possible prices by comparing multiple forklift rental companies in Corpus Christi. Our partners carry all forklift brands, including Carpenter, Mitsubishi, Drexel, Crown, CLARK, Linde, Taylor, Kalmar, and many others. Whether you are looking for a basic model or a heavy duty industrial forklift, we can provide you a quote on daily or monthly rental rates. 2-wheel or 4-wheel drive forklifts in Corpus Christi. 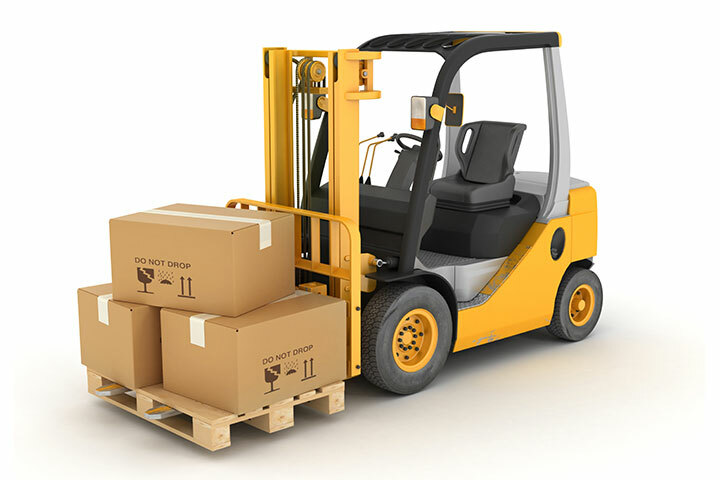 Standard or narrow width forklift rentals in Corpus Christi, TX. Rough terrain forklift rentals in Corpus Christi. Corpus Christi rider trucks, hand trucks, and combos. Before you choose a forklift rental, it is important to research the specifics and compare prices. Equipment Rental Direct has simplified that process allowing you to comparison shop without having to spend additional time searching for Corpus Christi forklift companies near you. Save 20% today by using Equipment Rental Direct.